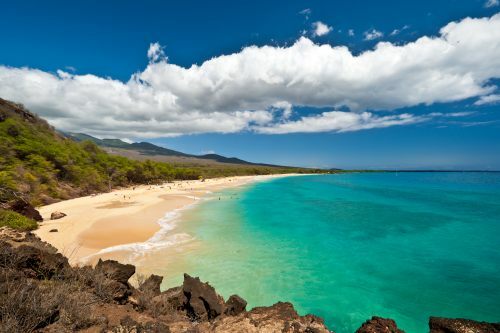 WestJet has dropped the price of their 1-stop flights in fall and winter from Toronto to Maui, Hawaii down to $493 CAD roundtrip including taxes. 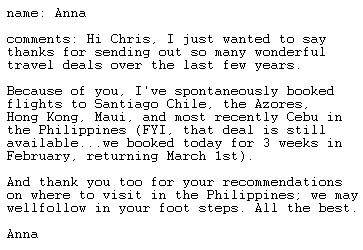 Last year, there were some winter flights to Maui and Honolulu in the $400-$450 CAD roundtrip range, which was the lowest they went all year. (Those appeared in November). Look for the dates that are $518 CAD roundtrip. (this is Maui's main airport). NOTE: Once your search completes on Flighthub you may need to click on '1 Stop' on the left hand side to see these flights. 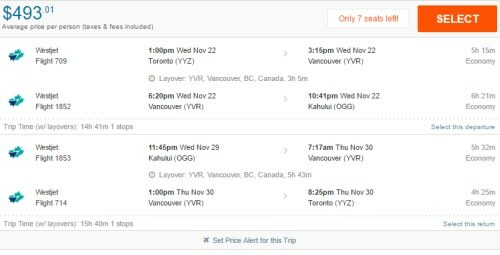 Update @ 2:21 PM EST - It looks like all dates on Flighthub are now showing $512 CAD roundtrip, available as a 'phone only fare'. You can also find these on the WestJet website for $517 CAD roundtrip. 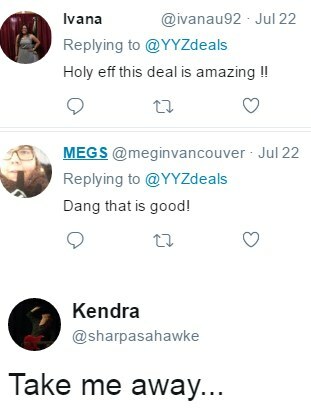 toronto, yyz, westjet, flight deals, united states, hawaii, maui, ogg and north america.